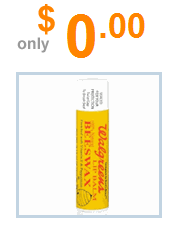 Free Beeswax Lip Balm After Cash Back Today Only! 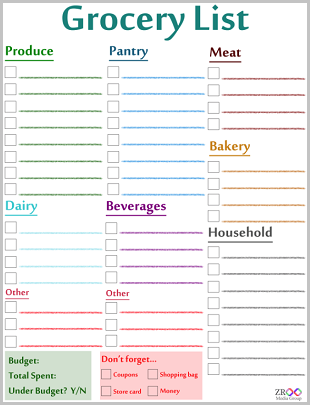 October 17, 2011 · by Zack & Katie · Post may contain affiliate links. See my disclosure policy here. Free shipping activates at $25 at Drugstore.com, but you can get free shipping another way! Get free shipping when you sign up for a ShopRunner free trial! Check out our post here about how ShopRunner can save you money. So go here to get the deal after you have signed up for ShopRunner!